This interview was originally broadcast in September of 2013. On June 17th, 1775, a ragtag army of colonial patriots faced off against the most powerful army of the 18th century. Their goal was to prevent the British regulars from occupying the hills surrounding Boston in order to put an end to a months-long siege of the city. What ensued proved to be the bloodiest battle of the Revolution, and marked a tipping point for the colonists. 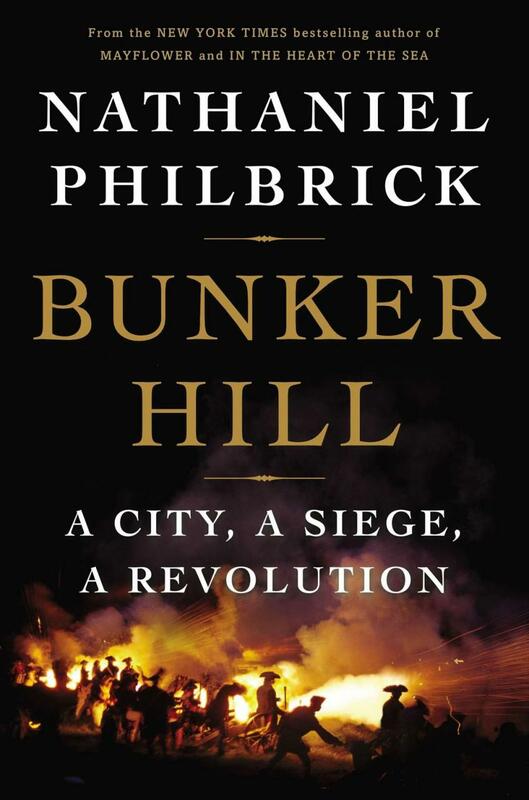 Today’s guest, Nathaniel Philbrick, details the events leading up to this fateful conflict in his book, Bunker Hill: A City, a Siege, a Revolution. It’s now out in paperback. On this Independence Day weekend, we’re featuring an encore edition of our interview with Mr. Philbrick. He won the National Book Award in nonfiction for his earlier book, In the Heart of the Sea. A movie version of In the Heart of the Sea, directed by Ron Howard, will be released this coming December. Feature film rights have also been optioned for Bunker Hill.